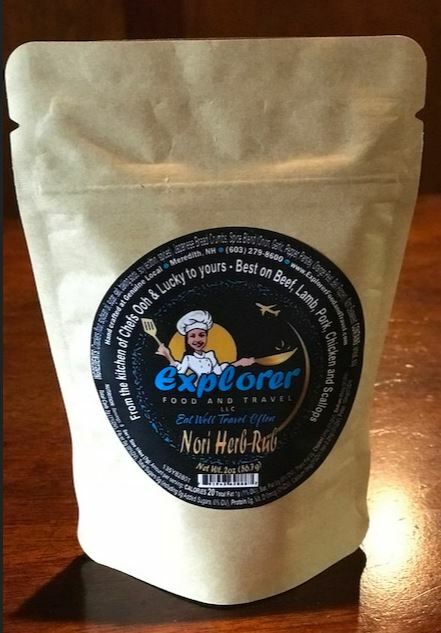 Explorer Food and Travel, LLC is an original line of seasonings, dressings and sauces. Products are a creative combination of unique ingredients that will give food an authentic Asian flavoring formulated with the health conscious in mind. In time, Explorer Food and Travel will be expanding its product selection and offering guided international excursions.